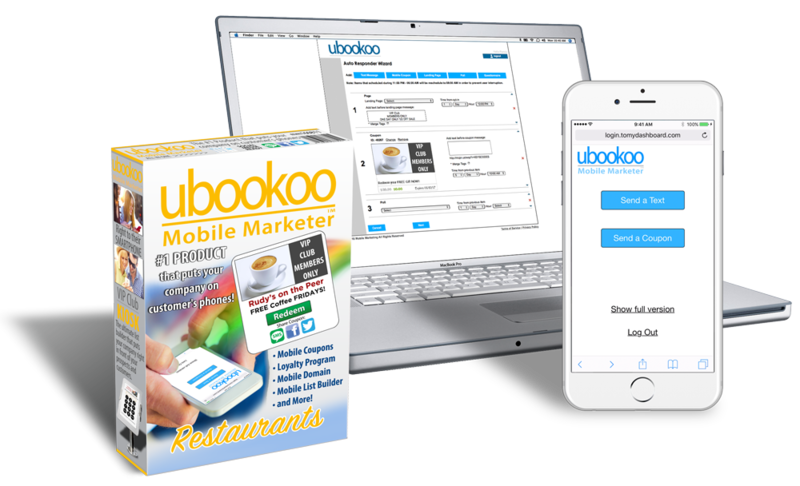 WHY USE UBOOKOO MOBILE MARKETING SERVICE? Ubookoo was founded on one simple idea: that all businesses can employ the power of mobile marketing to increase revenue quickly. We focus on what today's consumers want from your business. We also help businesses without making big technology and networking investments. Our platform is designed so that any business can develop and launch mobile campaigns in minutes. Simplicity is our goal. Ubookoo's unique development method allows the platform to be used by almost anybody in a do-it-yourself fashion. Ubookoo's platform exists as the industry’s most complete and integrated system to date. It is scalable to meet the volume and speed requirements of any advertiser, promoter, and marketer because of our cutting edge technology. We provide a simple source of information for businesses of all sizes to understand the mobile marketing landscape and then how to use available technologies to executive mobile messaging and marketing campaigns. You know mobile is important and having a mobile strategy is critical to reaching mobile customers. Mobile messaging and marketing is powerful and the possibilities are endless, but as it is ever-changing and complex, it can be overwhelming. The good news is not only do we have a powerful mobile marketing platform in Ubookoo, but we also have a team of experts ready to help. The key to success with mobile is starting with the fundamentals. The big brands still focus on the core mobile programs that have proven to get results time and time again. We’re bringing those programs to you. We help you build a mobile database that can drive visits and sales without having to hire new staff, gain new skills, or take time away from focusing on your core competence. We can help you establish a strong mobile messaging and marketing strategy for your customers that will deepen engagement levels and drive new revenue. 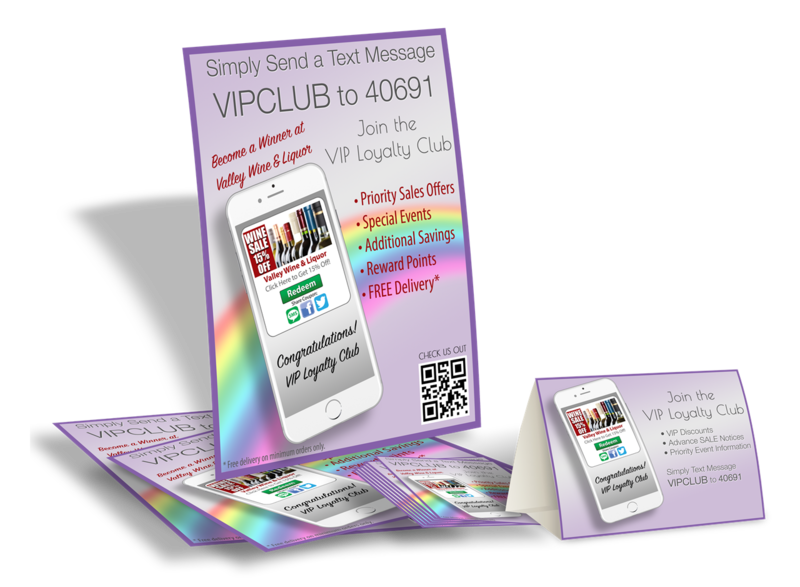 Our online browser-based mass text messaging software leads the SMS marketing industry in ease-of-use and features. The Platform is Simple and Affordable. We are focused on building and refining the intuitive user interface that thousands of clients use every day. Creating groups of mobile contacts for sending out text messages is incredibly simple: just select one of your lists, type your message, and hit send. You will also have a suite of SMS & MMS marketing tools that will surely drive more business for your company. We offer various affordable pricing options. Your account is Pay As You Go by default, which allows you to buy the credits you need, only when you need them. We also offer no-contract monthly plans that include message credits and free keywords. We've worked with thousands of clients to help them get the most out of their text messaging campaigns and our staff would love to help you get started with ubookoo. We are a team of real people and we're here to help. Whether you want to talk, chat or email, we're ready to answer your questions.